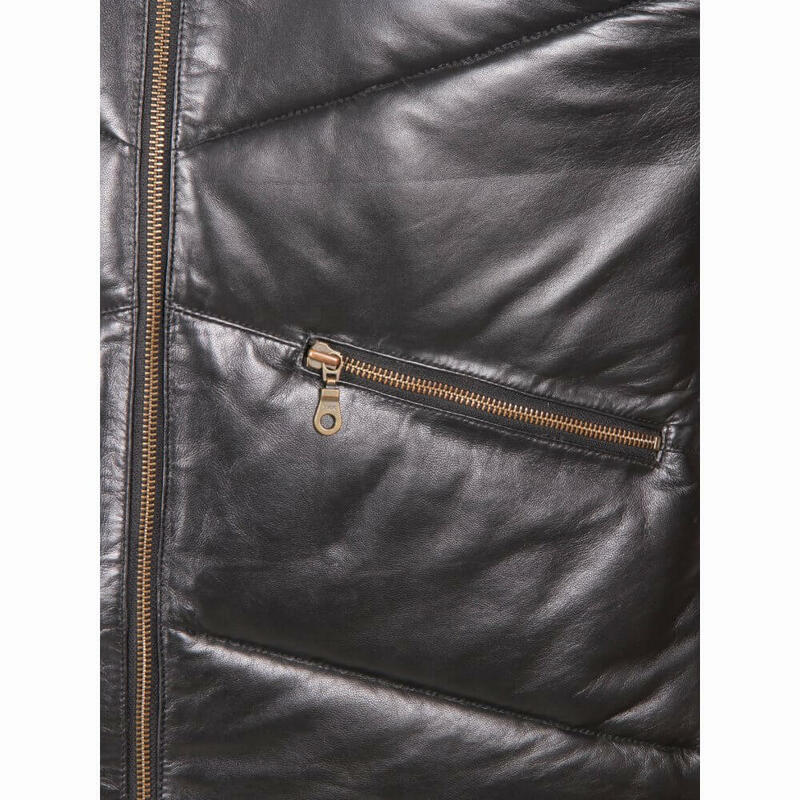 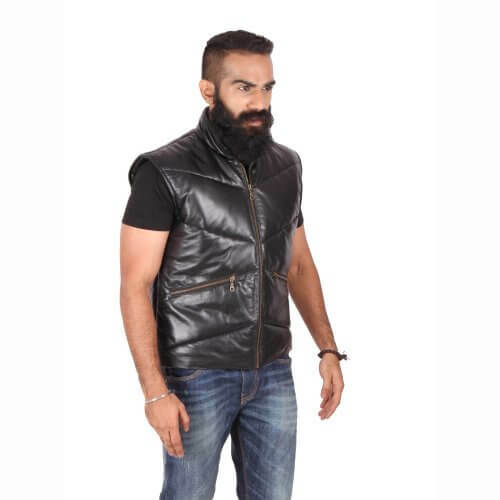 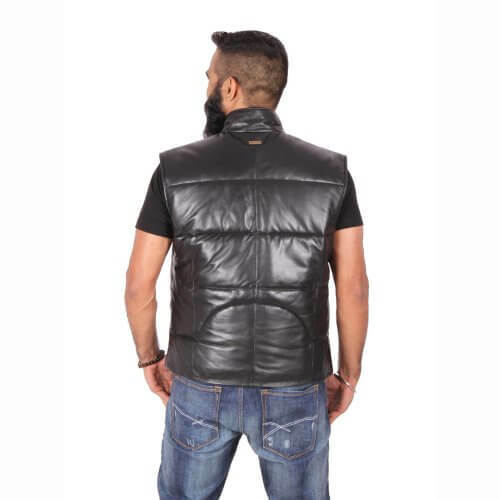 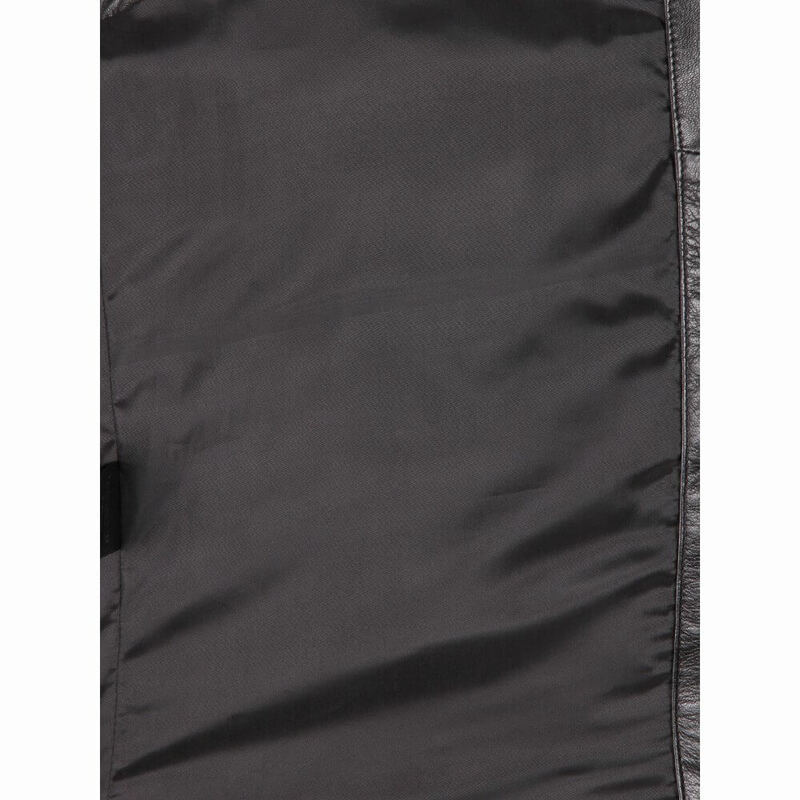 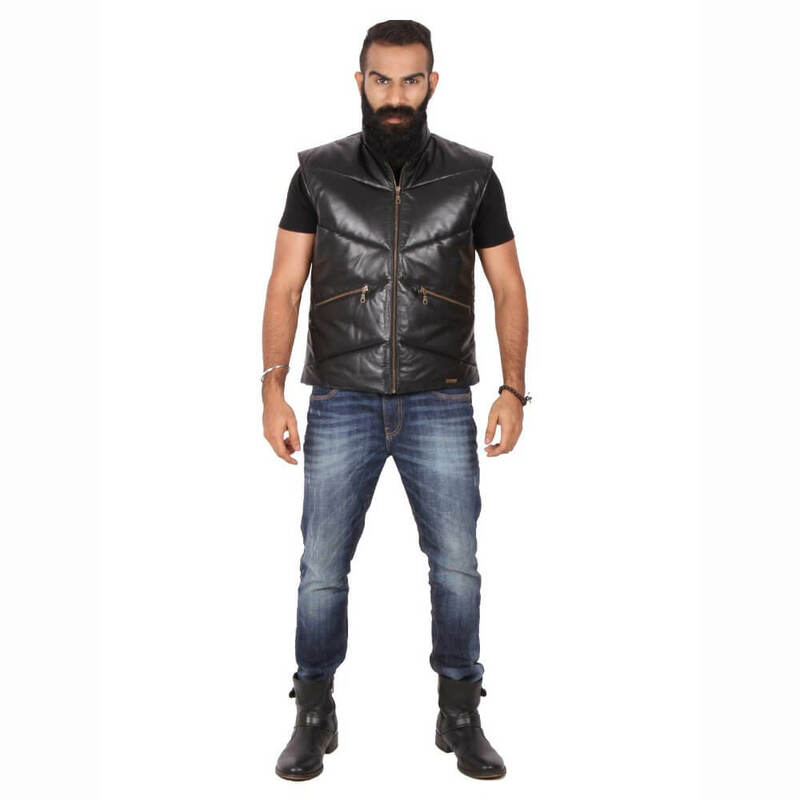 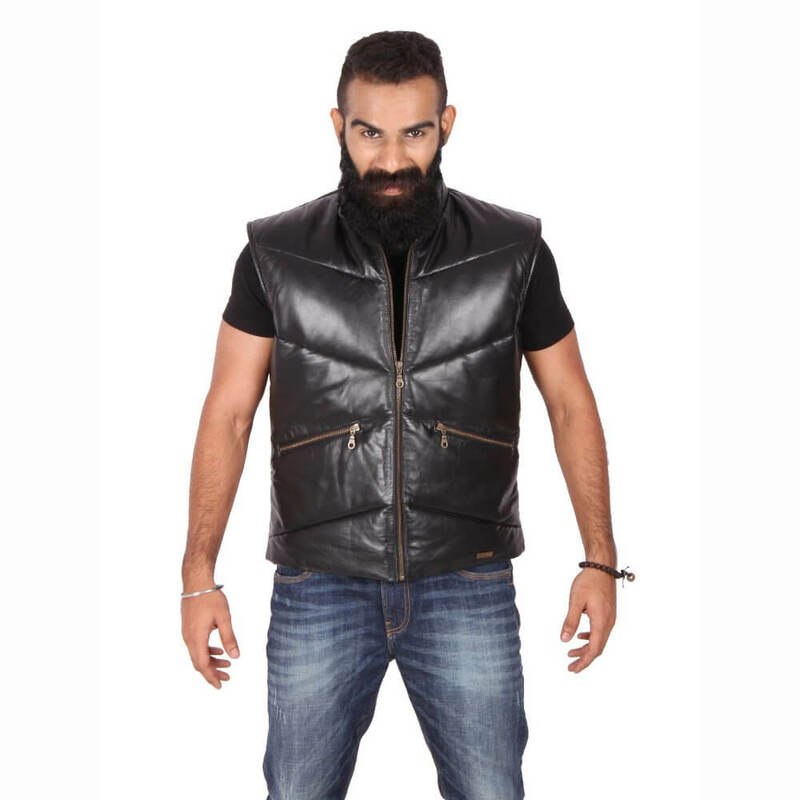 Ensure supreme style and warmth with this black leather gilet. 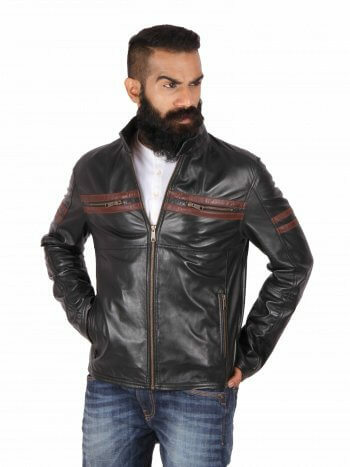 A symmetric design and well placed antique brass trims make this jacket a sure shot hit among young and old. 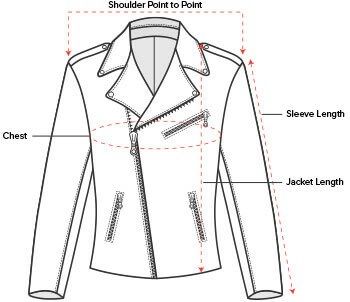 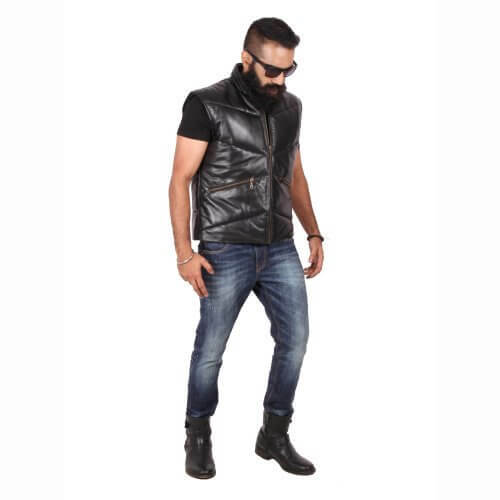 Style this sleeveless leather jacket with stone washed jeans and a single colour tee and sunglasses. 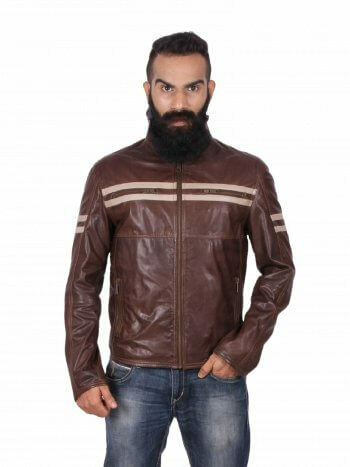 It is awesome jacket I feel comfortable in this jacket good. 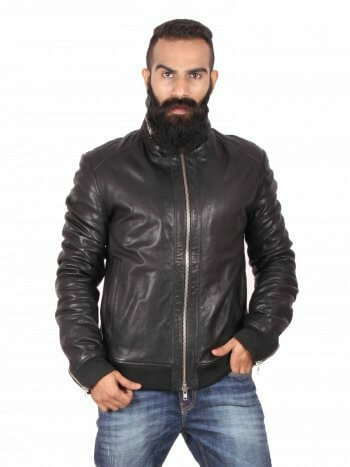 Really happy with the product. 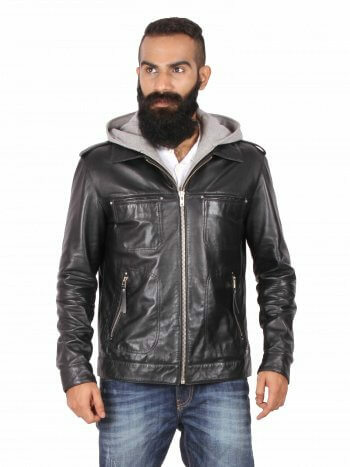 Expected a better quality with the leather however love the style n looks.